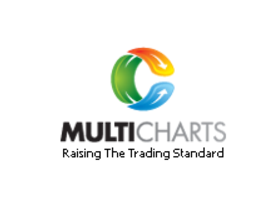 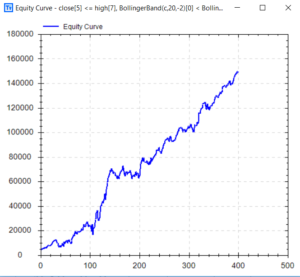 trading strategies at the click of a button. 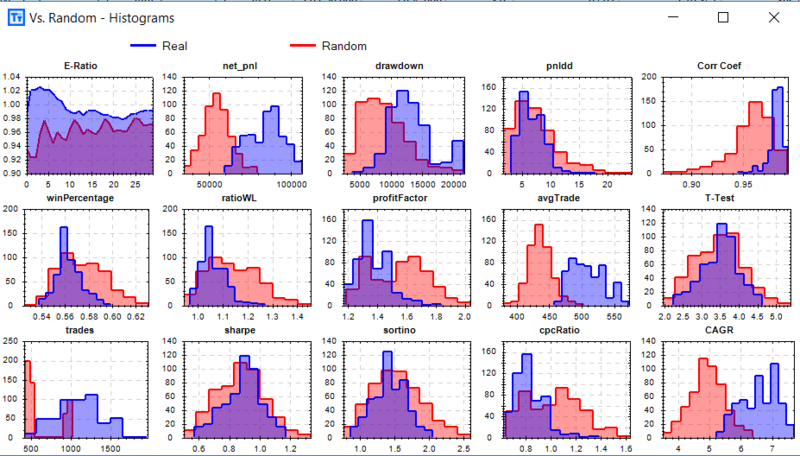 No coding necessary. 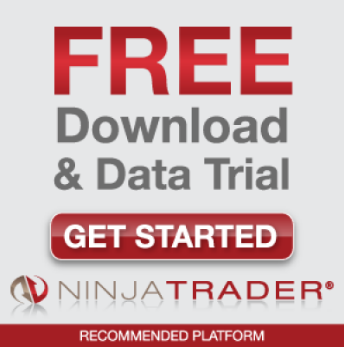 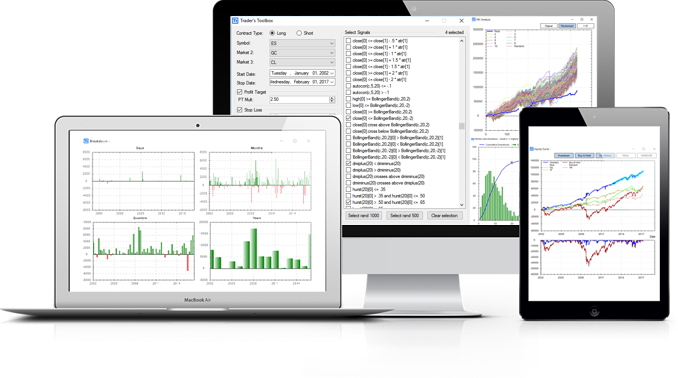 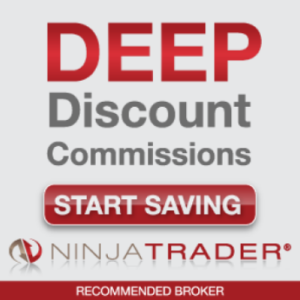 Software built for traders by traders. 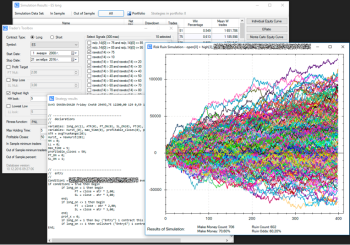 Build Alpha was created in order to help professional traders, money managers, and institutional investors create countless robust strategies to meet their own risk criterion across asset classes. 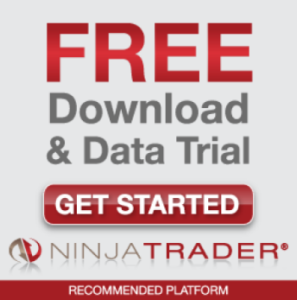 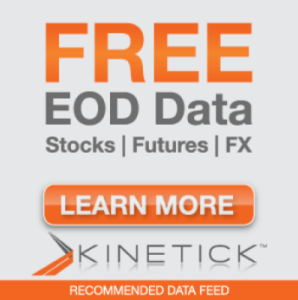 This unique software allows traders and money managers the ability to create hundreds of systematic trading strategies with NO programming required. 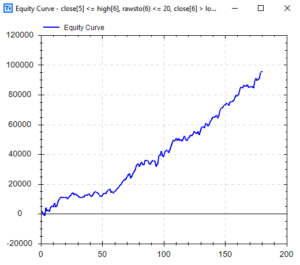 Furthermore, traders and money managers can stress test each and every strategy in mere seconds. 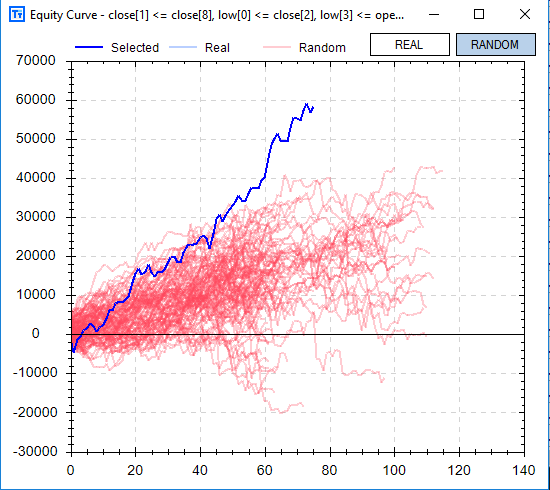 Everything is point and click. 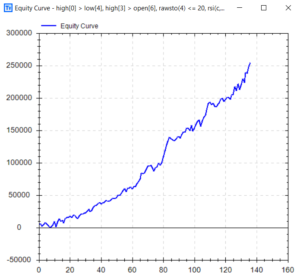 Bridge the gap between the programming world, the quantitative trading world, and the money manager/trader who seeks to evolve with the times. 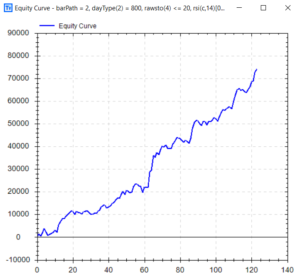 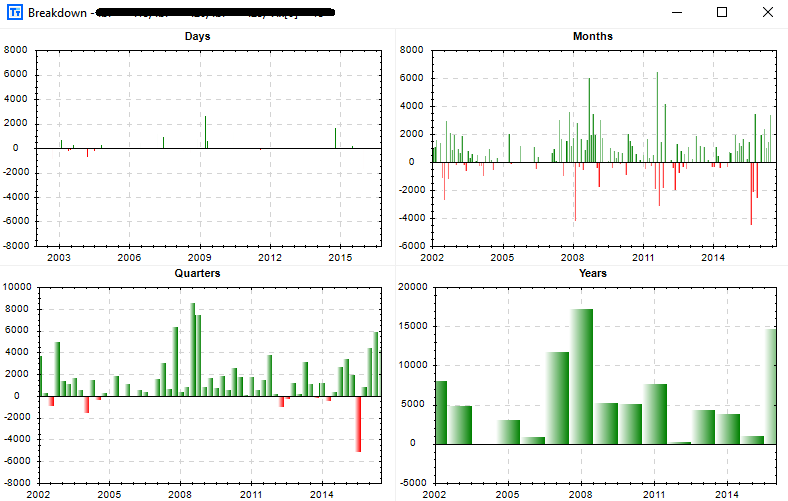 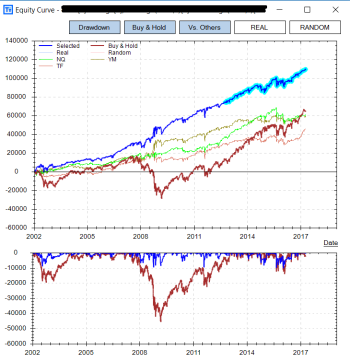 Build Alpha is a genetic program that will search hundreds of thousands of possible entry signal combinations, exit criteria, and much more to form the best systematic trading strategies based on user selected fitness functions (Sharpe Ratio, Net Profit, etc.) 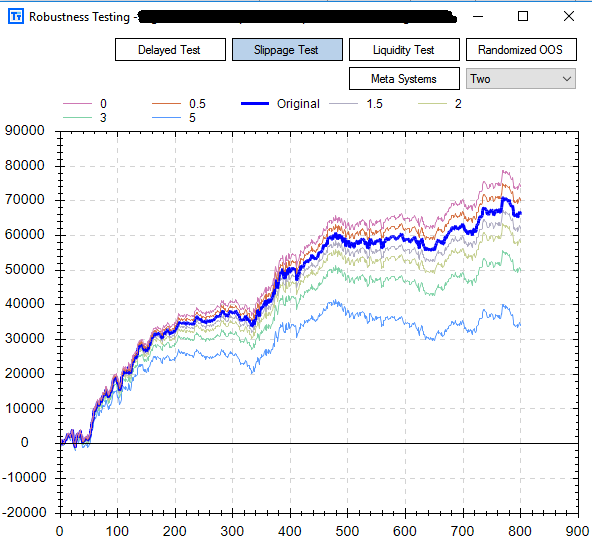 and test criteria. 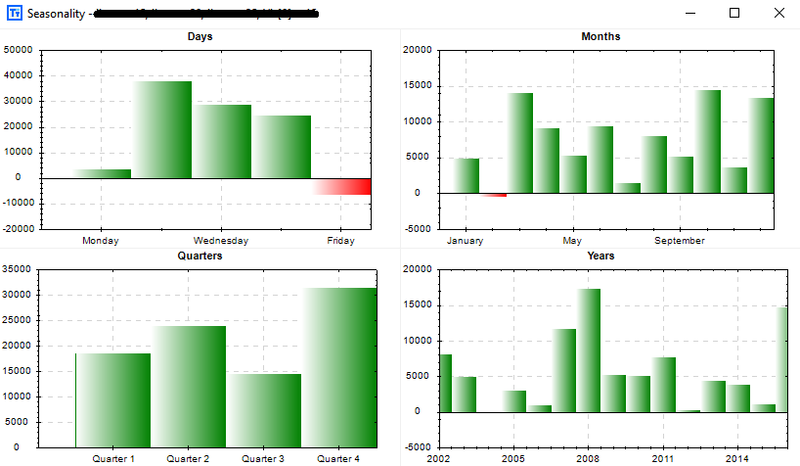 Everything is point-and-click. 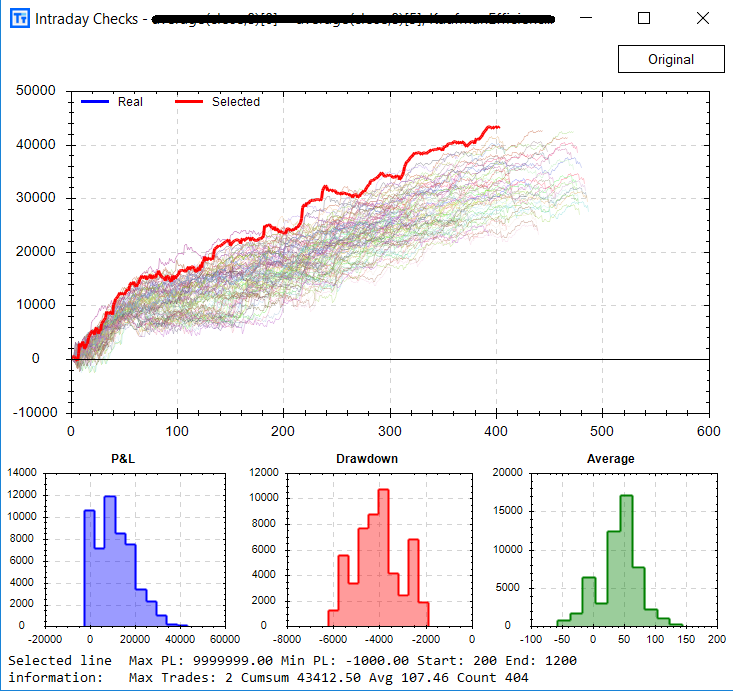 Shortly after hitting “Simulate”, the user will see hundreds of strategies in a sort-able table. 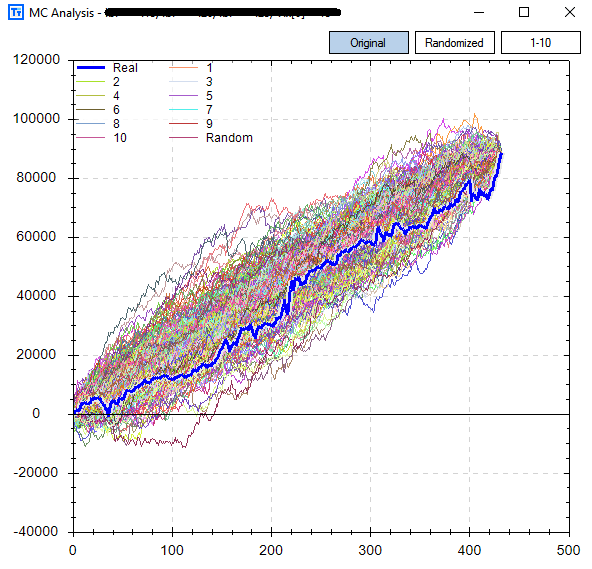 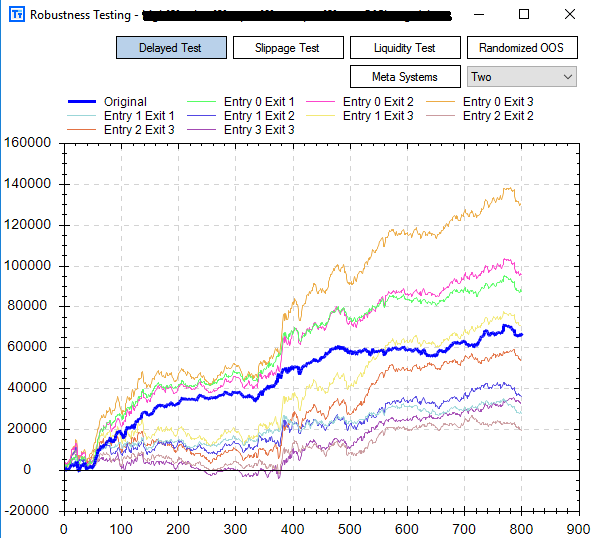 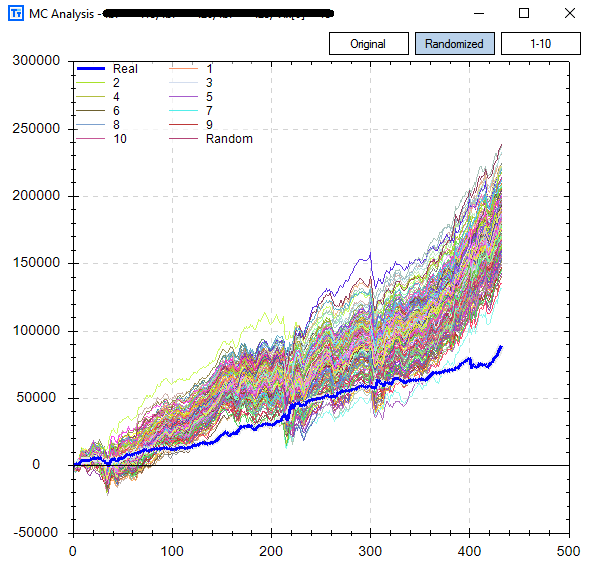 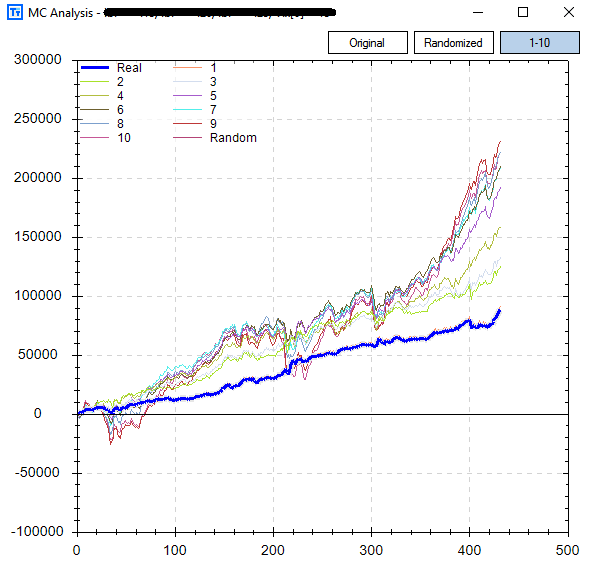 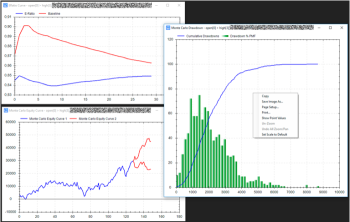 The user will be able to view profit factors, Sharpe ratios, win percentages, equity curves, multiple different kinds of Monte Carlo analysis techniques, and our own unique forward Variance Testing to stress test each strategy. 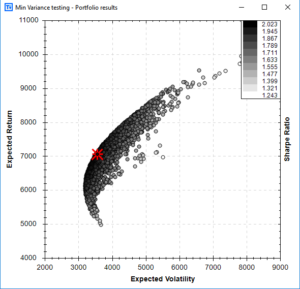 Plus the ability to build portfolios of strategies, track correlations among strategies, stress test strategies, and much more. 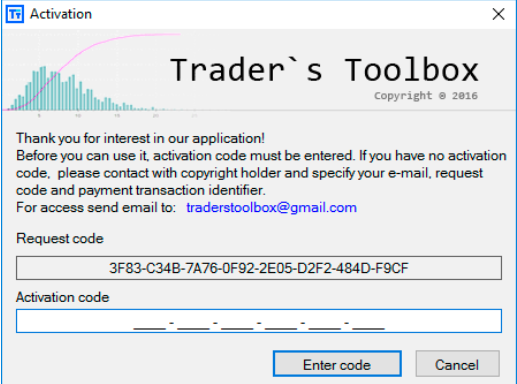 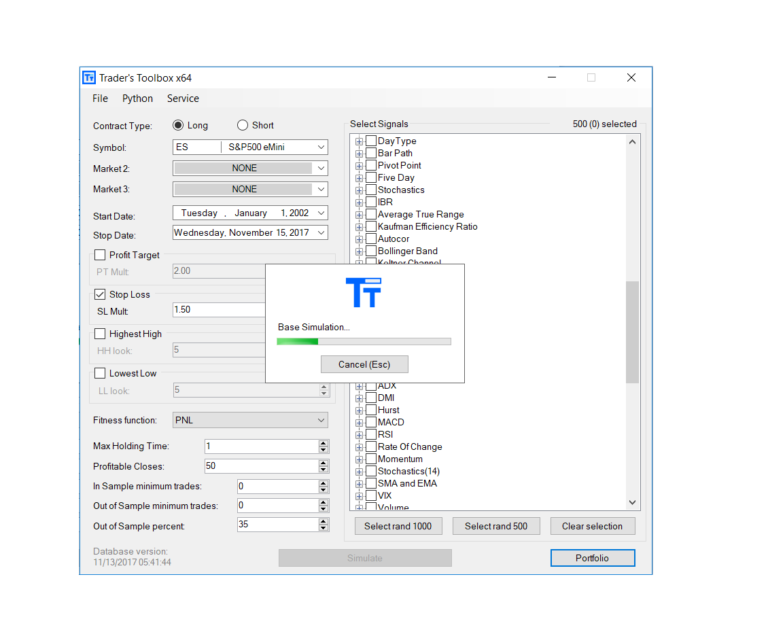 Additionally, Build Alpha will also print out full strategy code for NinjaTrader’s C#, TradeStation’s EasyLanguage, and MultiChart’s PowerLanguage. 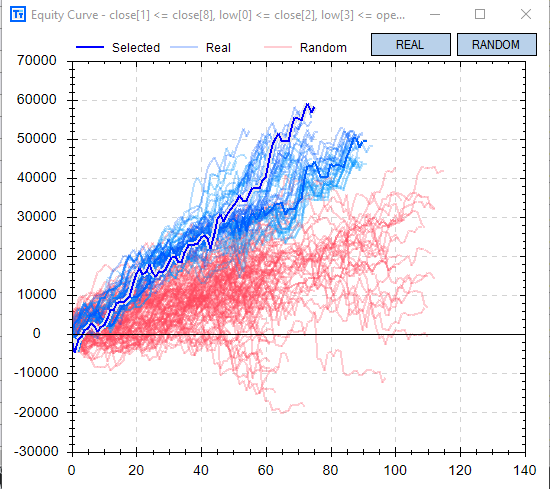 Another unique feature is the ability to compare signals and strategies vs. random signals and strategies. 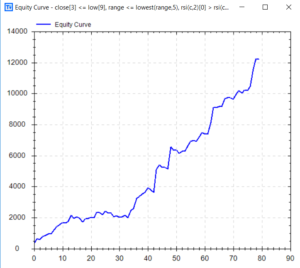 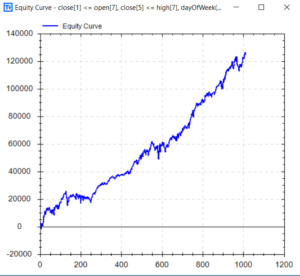 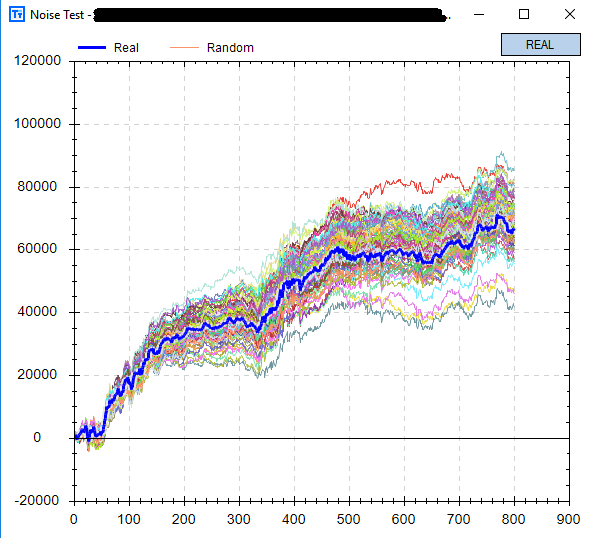 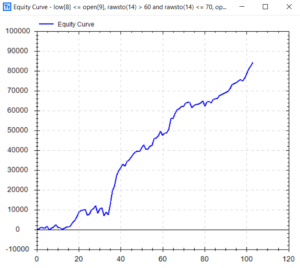 This provides the trader/money manager the ability to lower the probabilities that strategies discovered are possibly curve-fit and actually possess an edge more than simply random signals could have generated. 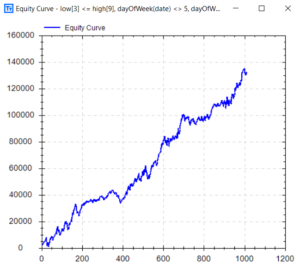 In other words, the edge/strategy discovered has some predictive value that could not have been found by random chance. 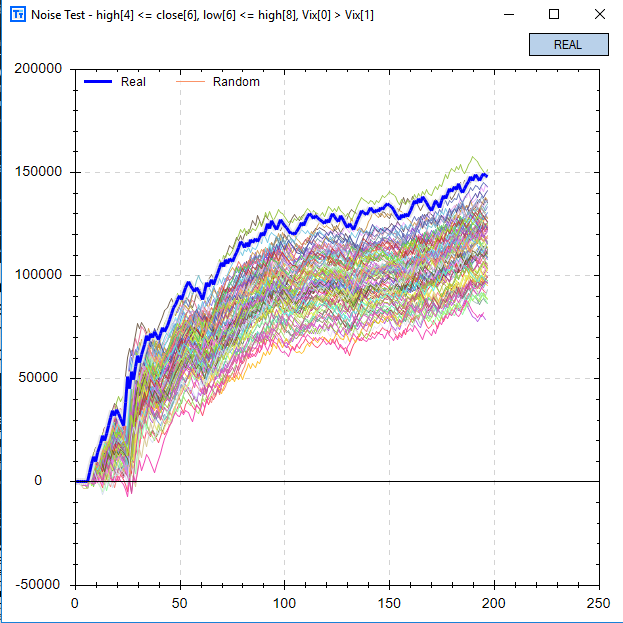 Build Alpha creates a random mined baseline each and every simulation – this serves as the threshold to beat (along with Buy and Hold return plots for every market).